One of the joys of being a farmer is the fruit of the harvest, but this only comes with hard work! Right now is a very busy time for us on the farm, so we thought we’d share some images of what we’ve been up to lately. 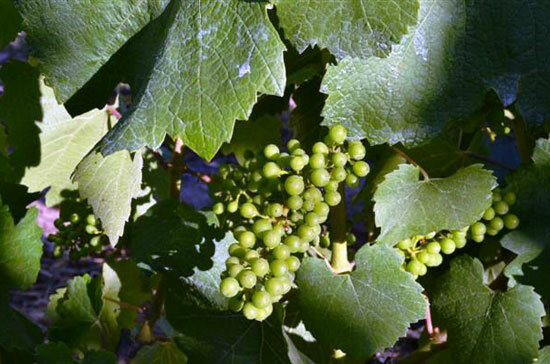 Some of the grape cultivars berries have now finished flowering, and now have small, hard green fruits – a stage they call ertjiekorrel (green pea). 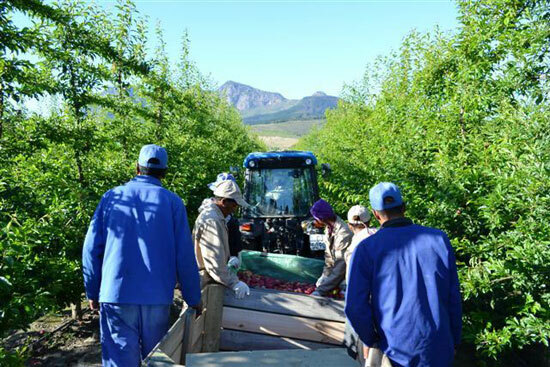 It is also prune picking time and the beautiful purple fruits we’re harvesting taste absolutely delicious! Back to work for us now – a farmer’s work is never done! Come and pick yourself a prune!